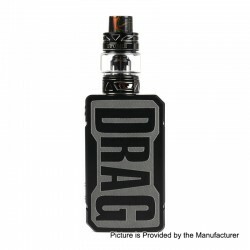 The Original VOOPOO Drag 2 177W Mod Kit consists of the Voopoo Drag 2 177W TC VW box mod and an UForce T2 sub ohm tank. This item also has other colors to choose. 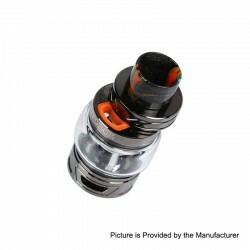 The UFORCE T2 sub ohm tank is a 28mm innovative sub ohm tank. 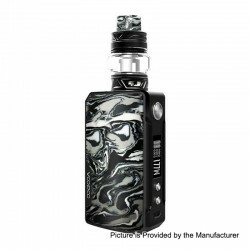 It can prevent the e-juice leakage by pushing the top cap. 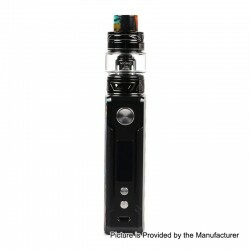 The tank utilizes U2 / N3 coil to achieve purer flavor and stronger clouds.